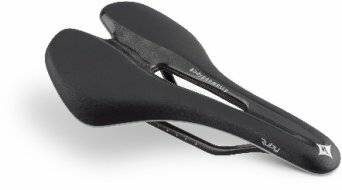 Just as for many other kinds of bike parts, you have an enormously wide range of choices for bike saddles. 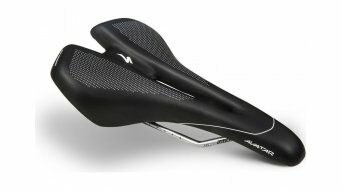 One can find variety in the saddle widths, forms, in the weight and material and in the padding. 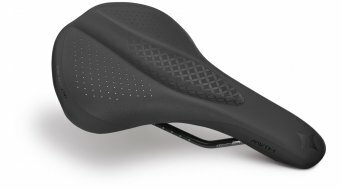 For example, the saddle of a trekking bike should be somewhat more robust, thickly upholstered and have lots of seating surface. 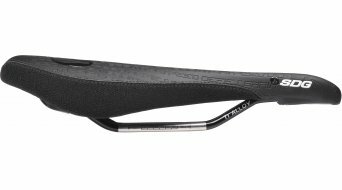 In contrast, a road biker would settle on a lightest possible carbon saddle with titanium or carbon rails, which is characterised by the least possible amount of material and also minimal padding. 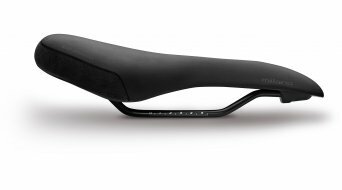 The sportier and longer your trips are, the stiffer the padding should be. 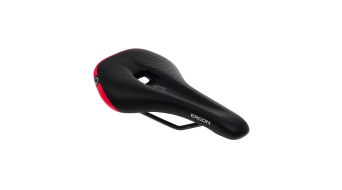 That seems counterintuitive at first, but it is the truth that on a long-distrance trip, a thick, soft upholstery will lead to more friction and pains. 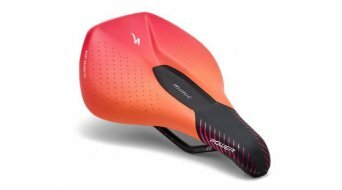 For the ladies, it is important to keep in mind that it is not necessary a bike saddle specially designed for women that will fit you the best. Women often choose a unisex model, which accordingly settles the issue of whether it is bad for a woman to choose a saddle for men. No, it actually only depends on what you are comfortable with. In the search for the right saddle, quite a few bikers complain about tingling and numbness in the pubic area. 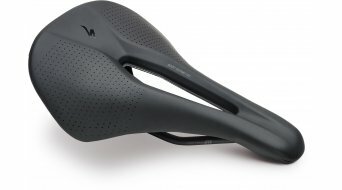 Here the nowadays often used saddle opening in the dam area is probably of interest. In many cases, this opening can reduce or eliminate the unpleasant pressure in the pubic area (dam). What your hip rotation has to do with it, find out in the text below. 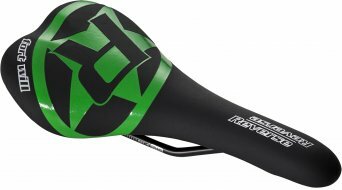 Differences between road bike saddles & mountain bike saddles? 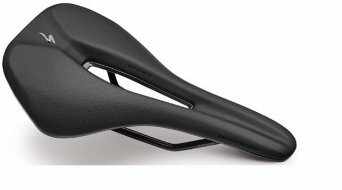 Although you often find the labeling road bike saddle and mountain bike saddle in the descriptions, it should be made clear: an actual difference between the two does not exist. 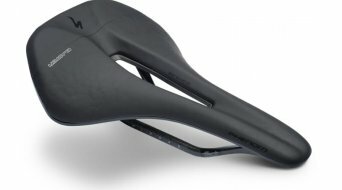 The only thing that counts as important is the saddle must fit your anatomy. 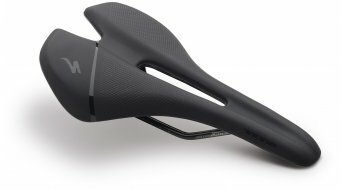 When you have found the right width and form, the issue of adjusting the bike saddle comes into place, because here milimetres create the difference between "oh, what a comfortable bike saddle" and "ouch, I feel uncomfortable sitting on this". The basic setup should be done with the water level bubble, so that the saddle is parallel with the ground. 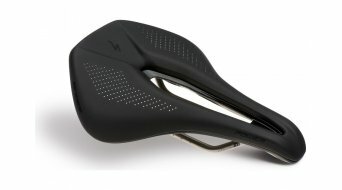 Now sit on the saddle and see if it is comfortable. A little tilt or smallest move forward or backward can completely change your step and how comfortable you feel. 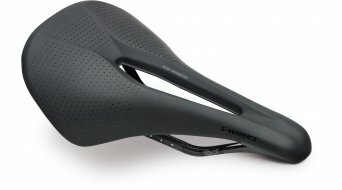 The position and clamping differs by the bike type (MTB or road bike), but not the saddle type. 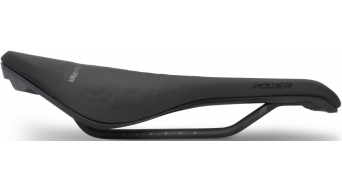 Calculate the saddle width and find the right fit. Unfortunately, it is not possible to accurately calculate the right saddle at home. 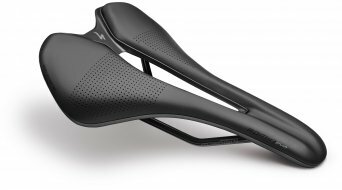 However, our experience shows that most sport bikers do well with medium saddle width. As mentioned above, who is highly mobile and thus has a high hip rotation should choose a saddle with slit on the seating surface to relieve the dam area. Now how do you know what your hip rotation is like? Quite simple: stand up and bend forward. If the fingertips touch the ground, then the hip rotation is high. This is highly simplified but usually works. A good alternative for mountain bikers is the saddles where front and back are higher than the middle. 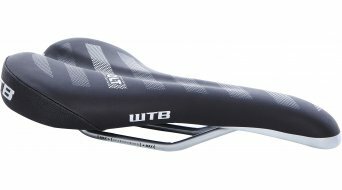 The best example for that is the WTB Volt. 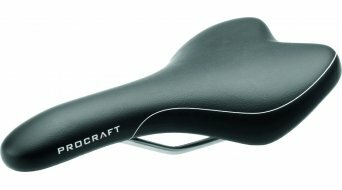 Highly sporting bikers who have done cycling for a long time generally choose a saddle with carbon shell. The carbon shell has the advantage that it is stable in shape. 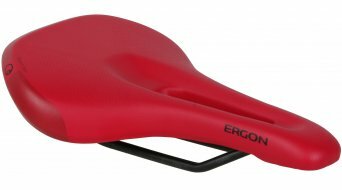 Plastic saddles "sag" after a while and thus make sitting less comfortable. Carbon shells keep their form and when they are cleanly built, they act like leaf springs. 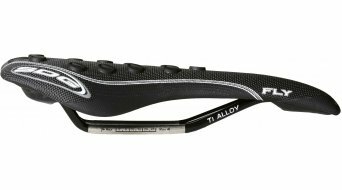 As the biker wears padding in the pants anyway, this minimalist solution is optimal for long-distance trips. 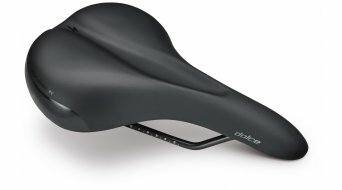 Who prefers bikepacking or bike holidays and thus sits for a long time on the saddle needs an especially comfortable model. We know from our own experience that the models from Brooks work very well. 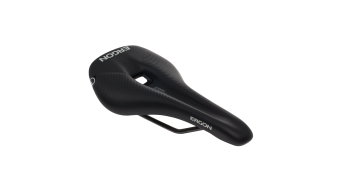 Especially the new model Cambium which has a rubber shell. 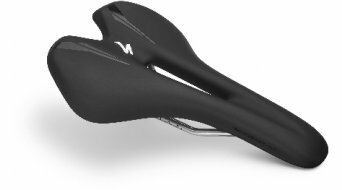 The saddle frame is mounted quite far forward so that the saddle can flex nearly like a carbon road bike. You can call it, somewhat exaggeratedly, the "hammock-like effect". 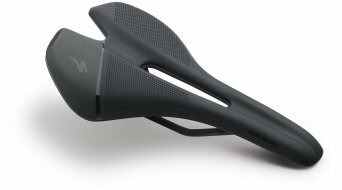 The Carved edition is best suited to people who have a very high hip rotation and thus put lots of weight on the dam area. 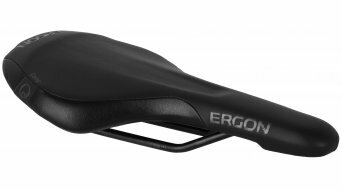 Who in doubt is invited to visit our bike store in Kronberg, where we calculate the suitable saddles with most modern methods. 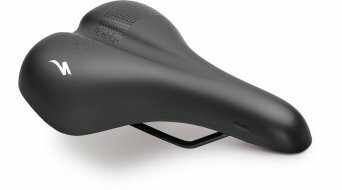 Here we conduct the Selle Italia ID Match, the Specialized BG Fit measurement and the measurement of WTB. 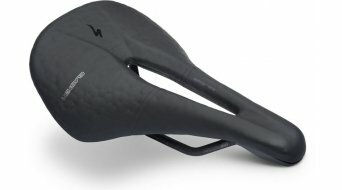 Invest in your saddle choice a bit more attention. After all, it is an important connection point to your bike.